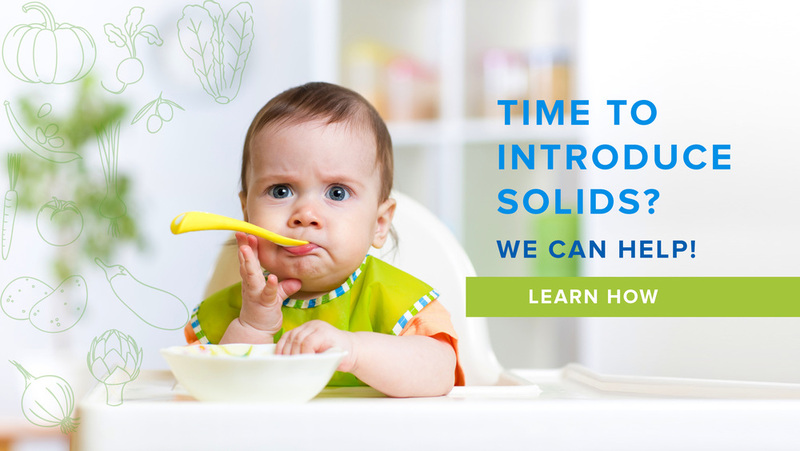 NutriKidz provides individual consultation services for childhood nutritional issues, resources to implement change, and tailored nutrition care plans to meet your child's diverse and specific needs. 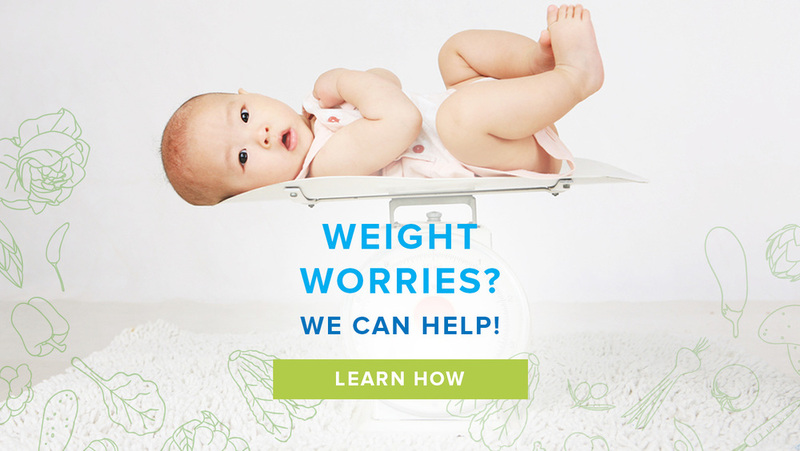 Whether your child has a complex medical condition, has food allergies or needs support with weight changes, NutriKidz has the knowledge and experience to help your child reach their health potential through nutrition interventions. NutriKidz works within the community to improve the health and nutrition of children in it. NutriKidz provides consultation, education, and resources to daycares, preschools, and early years centres. Whether your centre is looking for menu review, revision and approval, nutrition education sessions, or hands on healthy cooking classes and demonstration, NutriKidz has the experience and expertise to meet these needs. I started NutriKidz because I wanted to help children make positive nutrition habits early in life and set them up for a healthy future. I do this by working with parents and assisting them in overcoming their child's nutrition-related problem, and show that despite most struggles around food, there is opportunity for instilling these values. My goal is to show that healthy, nutritious choices can be simple for children and their families.